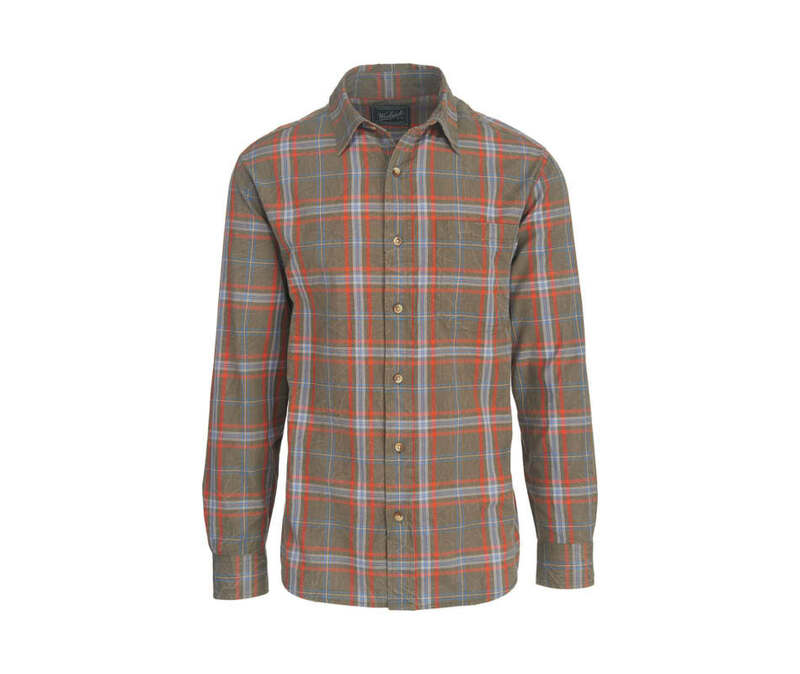 Crackle wash adds a layer of subtle interest to the seasonal plaids of our Red Creek Long Sleeve Shirt. Traditional styling with spread collar, left chest patch pocket and 1 ? box pleat in the center of the back yoke. One-button cuffs; curved shirttail hem. Comfortable 100% boulder-washed cotton.